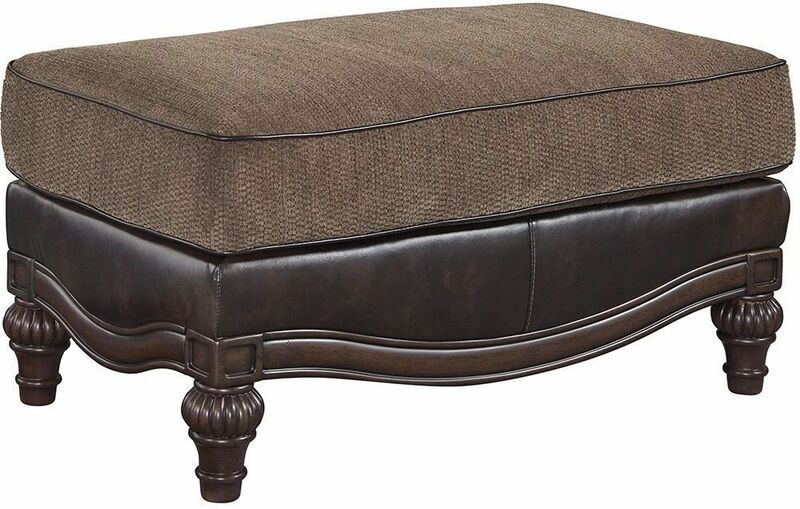 The beautiful Winnsboro ottoman lets you bring home luxury, well within budget. 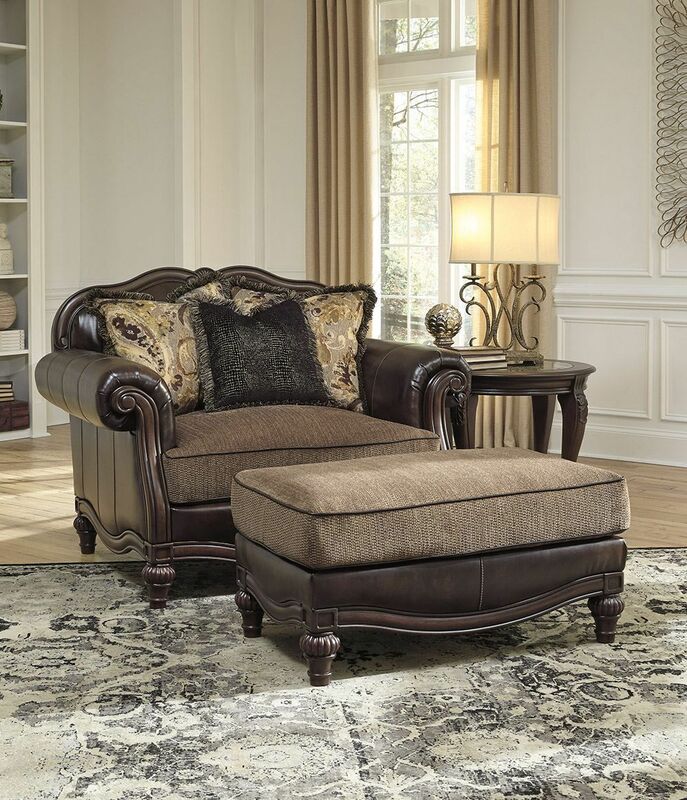 With sumptuous cushioning and classic elements including a scrolled, exposed frame and reeded bun feet, this style has a truly royal feeling. 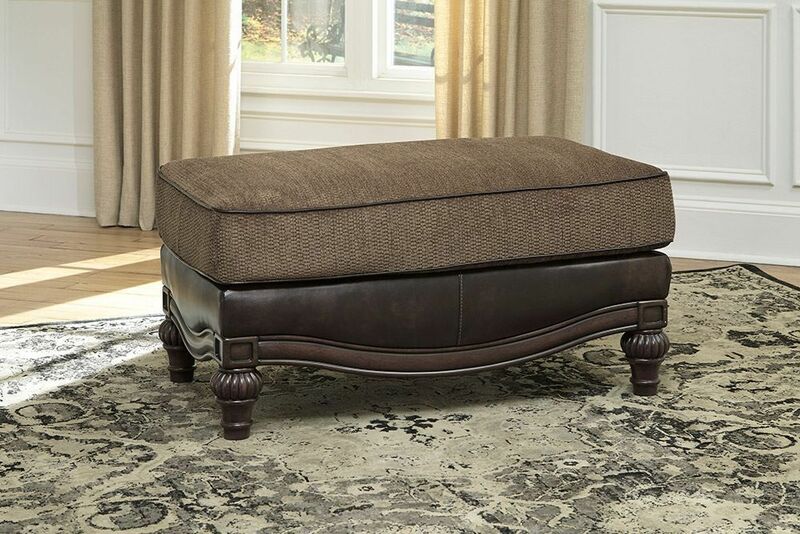 The beautiful Winnsboro ottoman lets you bring home luxury, well within budget.